Located in the beautiful Adirondack region, the Best Western Plus Plattsburgh offers guests 126 newly renovated guest rooms and suites with thoughtful amenities. 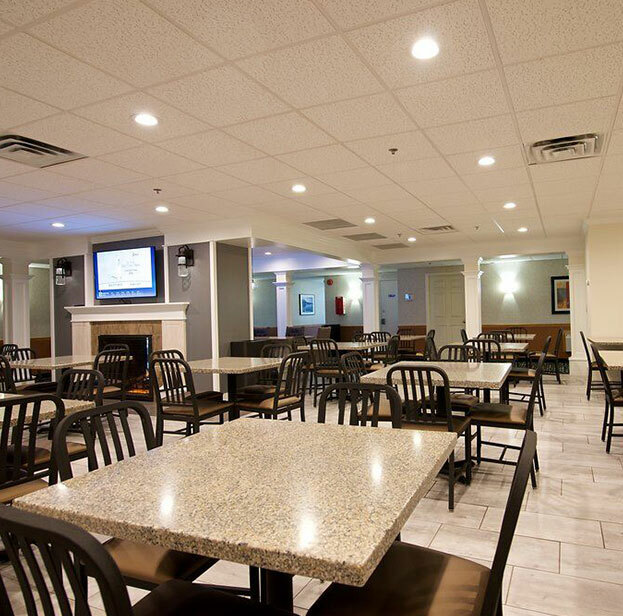 As an established hotel with over 50 years in the community of Plattsburgh, New York, our goal is to provide a comfortable and affordable stay for all of our guests. When it comes to hotels near Plattsburgh, NY and hotels near the airport, we offer convenient services unlike any other hotel in the area. 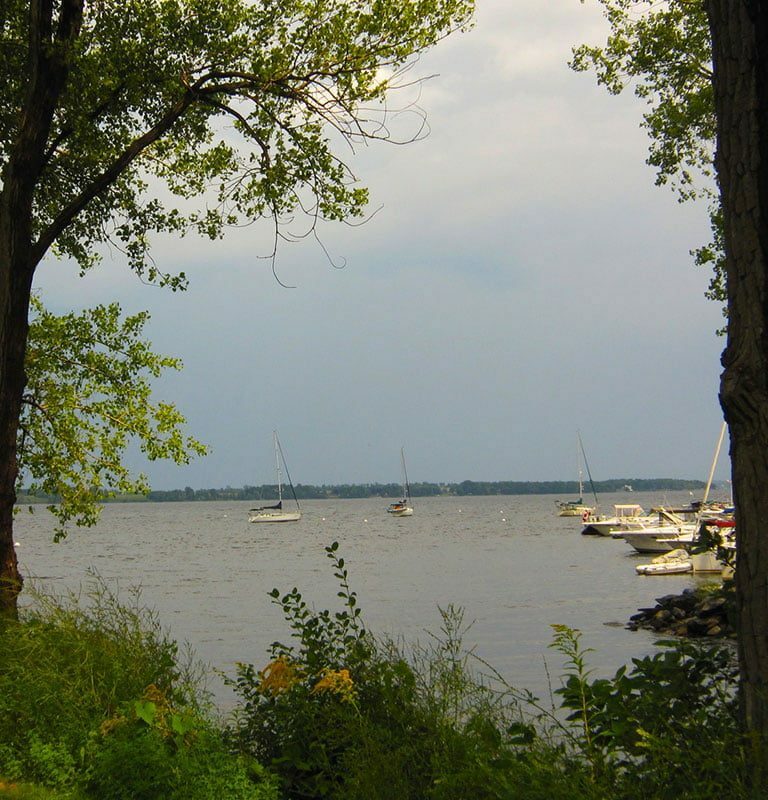 Just a short ten-minute drive from Plattsburgh Airport, our hotel is close to many attractions such as Cumberland Bay State Park, SUNY Plattsburgh Campus, Champlain Centre Mall, Lake Champlain, Ausable Chasm and Plattsburgh City Beach. Wine lovers will appreciate the nearby vineyards where they can sample fine wines and explore unique wineries. If you are the outdoorsy type, there are a variety of sports you can participate in, from skiing, rafting, and golf to fishing, kayaking, and bass fishing tournaments. We regularly have repeat visitors at our property, especially families, sports teams, college students, and groups. Whether you are traveling to the area for a sporting event, attractions or visiting for business, our property has deluxe amenities to suit every need, including a conference room for meetings. We are your number one choice when it comes to ADA hotels and pet friendly hotels in the Plattsburgh! 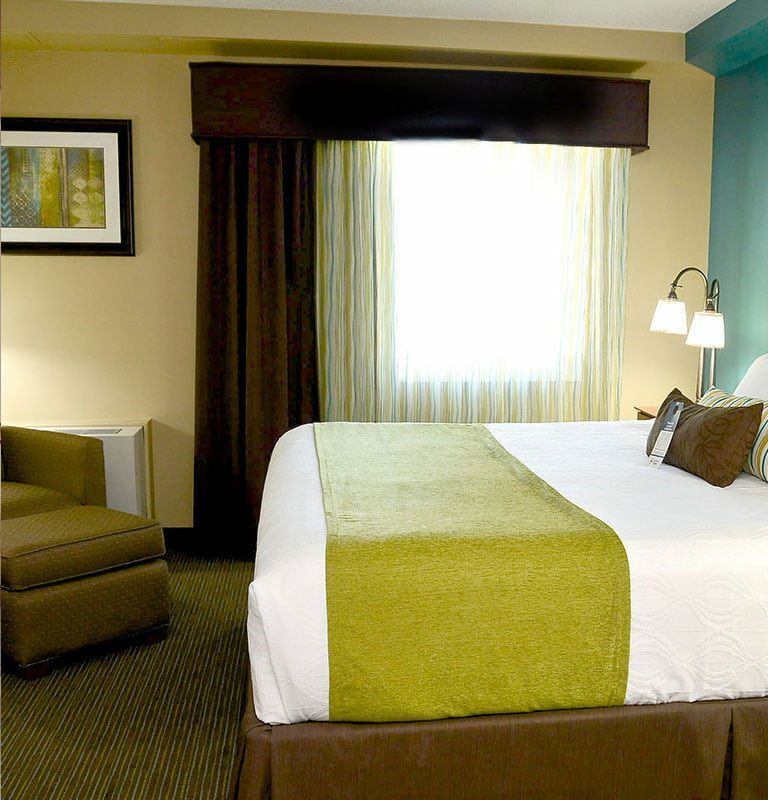 Reserve your room today with us by booking online or by calling us toll free at 1 (800) 780-7234. 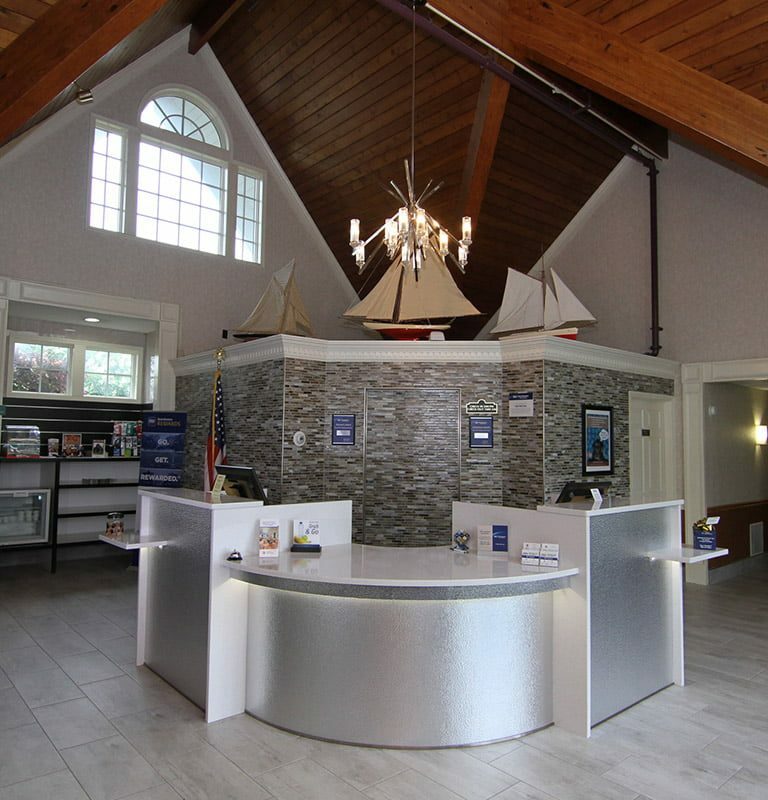 Our front desk is staffed 24-hours a day and ready to assist you with any request. We offer special discounts throughout the year, including CAA, AARP, AAA, and Government rates. Canadian neighbors, please enter promo code CPR above to enjoy a sizeable discount, based on current Canadian exchange rate, off any room type. 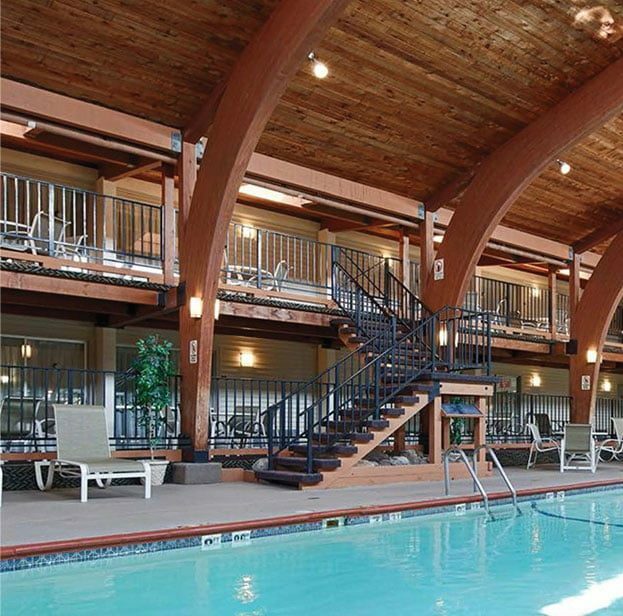 Our thoughtful amenities such as large flat-screen TVs, Jacuzzis, a heated indoor pool and complimentary breakfast allows for a rewarding stay in the Plattsburgh area. Stay by the pool on your next visit! Our poolside rooms have balconies or patios, and offer an excellent way to unwind and relax after a day of exploring the city. When it comes to taking care of our guests and their travel needs - our guests are our number one priority. 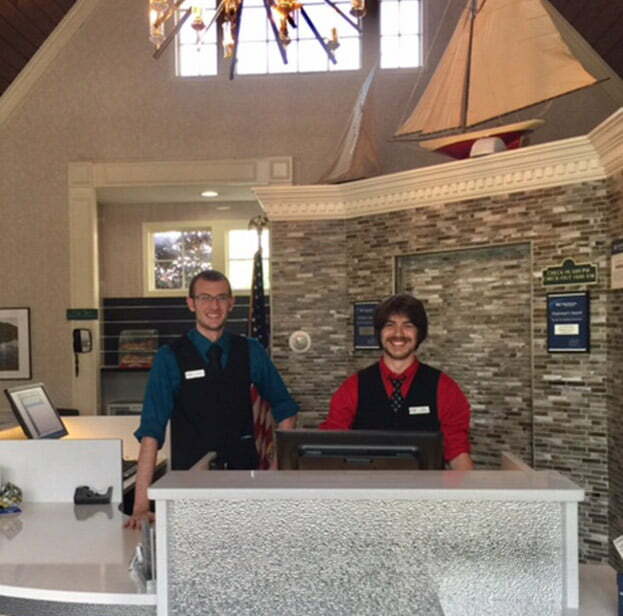 Our friendly staff will always go above and beyond to help, whether you need directions and dining recommendations or just want to stop by our 24-hour front desk and say hello and grab a fresh baked cookie!